Sarah's Threads: Are you on Vine? Are you on Vine? (Jennifer... I'm looking at you!!) I am slightly addicted. For those that don't know, Vine is the new app by Twitter that allows you to take a few seconds of video and then share those sweet little videos with your friends. I took several video snippets on our trip to Vancouver last weekend and (yes, I'll admit it) one of my cat who really enjoyed watching TV with us the other night. I'm thinking this will come in handy for simple sewing tutorials. So more to come on that. 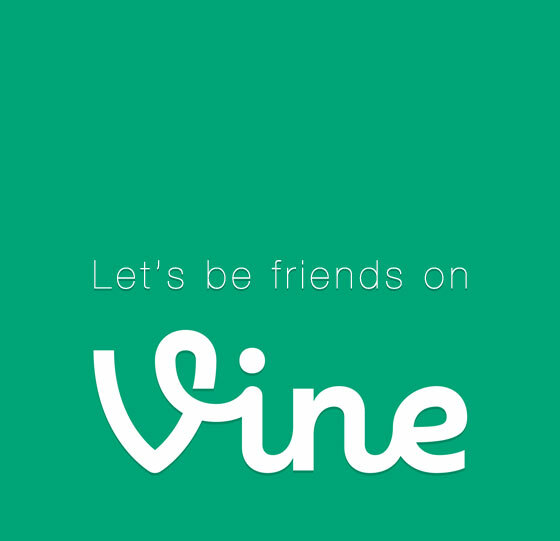 In the meantime, if you are Vine, look me up and let's be friends.